D&O Insurance Claims – Does Your D&O Policy Cover These Claims? Community Manager Claims: Are You Covered? It Never Rains in Texas So Why Buy an Umbrella? The Claim Has Landed–Now What? The Insurance Mystery. 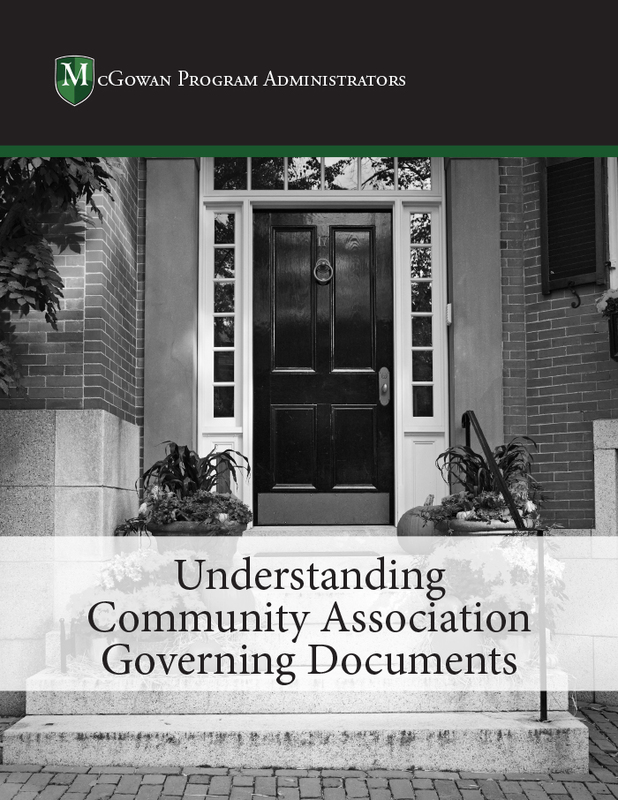 Where Does the Association’s Responsibility End and the Homeowner’s Begin? It’s a Groundless Complaint; It Will Go Away Soon According to Our Property Manager or Attorney — Why Should it Impact Our Insurance? 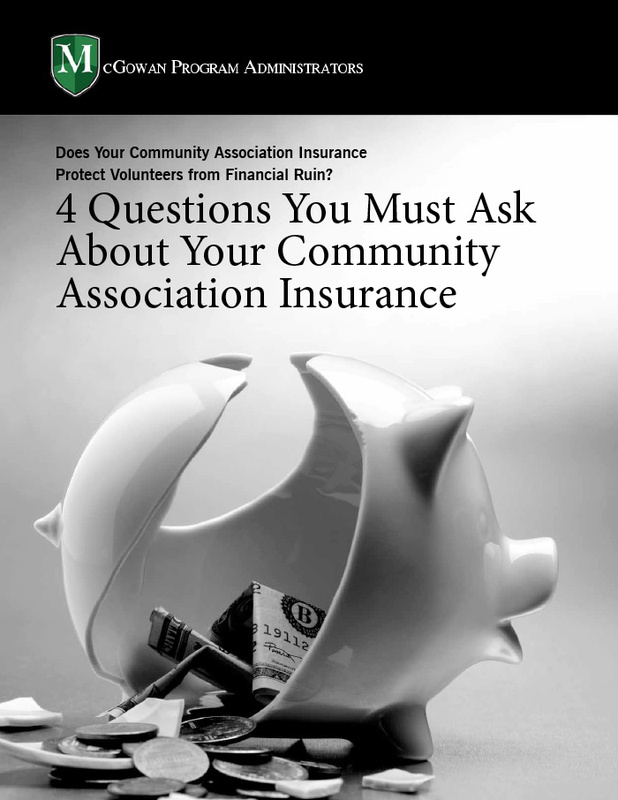 Saving on Community Association Insurance, Is It Possible? 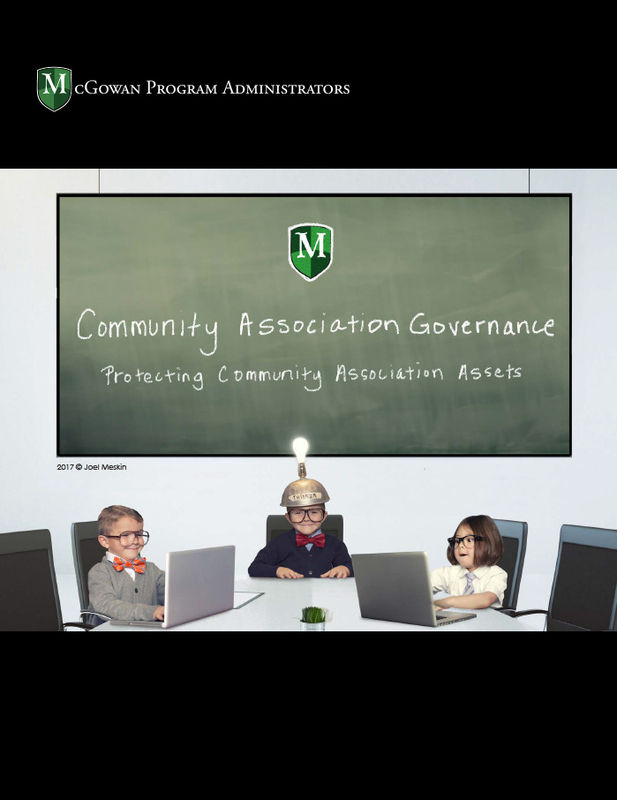 What Protects Volunteer Community Association Board Members? 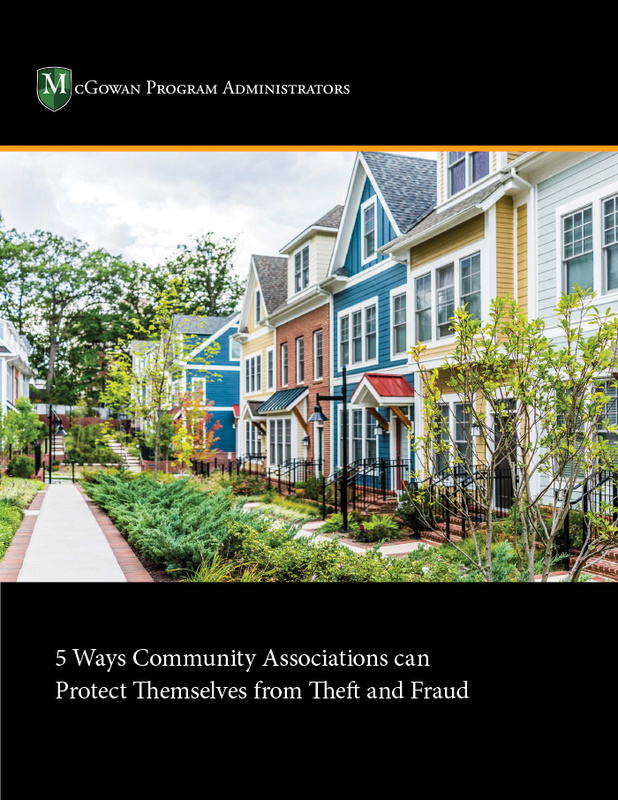 Learn about what kind of protection Community Association Board Members have from McGowan Program Administrator’s Joel W. Meskin Esq., CIRMS. What Are The Most Common D&O Liability Claims? Learn Which Liability Claims are the Most Common for Directors & Officers Insurance from McGowan Program Administrator’s Joel W. Meskin Esq., CIRMS. What is the Difference Between a Continuity Date & a Prior and Pending Litigation Date? Confused about CD and PPD? Learn the difference between the two from McGowan Program Administrator’s Joel W. Meskin Esq., CIRMS. Find out who is covered under your D&O policy. Find out what a claims made policy is. What isn’t covered by a D&O Policy? What is not covered by a D&O Policy? Find out. What is a Hammer Clause? Find out! What is Severability in a Insurance Policy? What is Severability in an Insurance Policy? Find out! What is the difference between Defense and Indemnity? Find out. Does your Policy cover a Developer or a Developer Representative? Does your Policy cover a Developer or a Developer Representative? Find out! What is an Insured vs Insured Exclusion? What is an Insured vs Insured Exclusion? Find out! What is the Difference Between Defense Outside the Limits and Defense Inside the Limits? What is the Difference Between Defense Outside the Limits and Defense Inside the Limits? Find out! Can We Choose Counsel Under Our Policy if There’s a Claim? Can We Choose Counsel Under Our Policy if There’s a Claim? Watch to find out! If Multiple Entities Share Documents, Can They Be Covered Under the Same Policy? If Multiple Entities Share Documents, Can They Be Covered Under the Same Policy? Find Out! Association has no Employees, Why should we have Employment Practices Liability Under Policy? Our Association has no Employees, Why should we have Employment Practices Liability Under Our Policy? Find out! 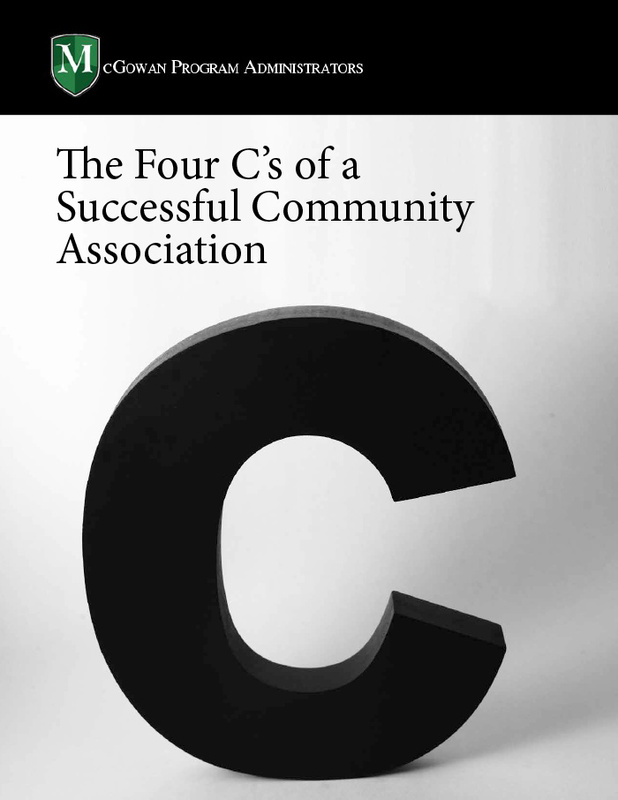 What types of associations fit within our program? What types of associations fit within our program? Find out!